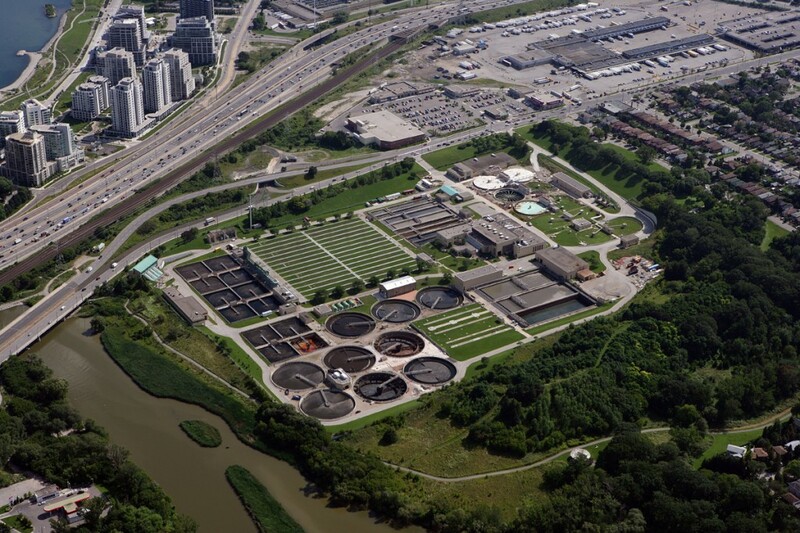 The Humber Wastewater Treatment Plant, is the City of Toronto’s second-largest wastewater facility, serving much of Etobicoke, York and North York from its site near the mouth of the Humber River. The Humber plant opened in 1960, and like the Ashbridges plant to the east is also the subject of ongoing retrofit projects. BROWN+STOREY are providing architectural and landscape design services for upgrades to Humber’s South Plant. This project is tendering in 2016.